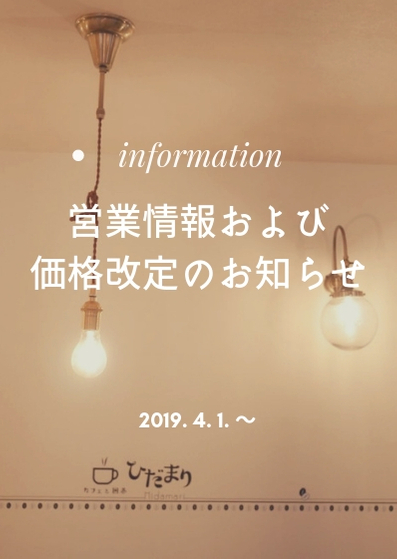 We decided to change holidays and price from 1st Apr 2019. Tue., Sat., Sun. – 1:00 p.m. to 8:00 p.m.
Wed., Thu., Fri. – 1:30 p.m. to 11:00 p.m.
– Those who simply want to enjoy the cafe and do NOT wish to play Go need only pay the price of the ordered menu items. 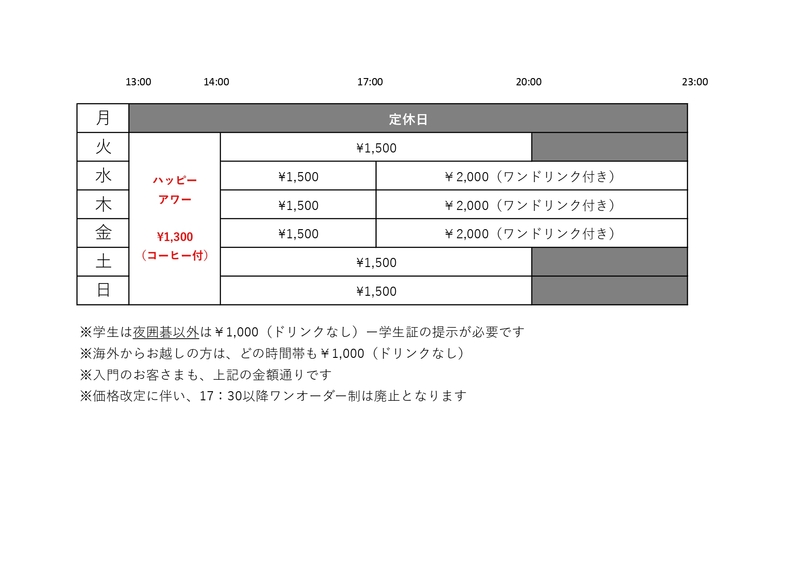 – Japanese Go players are charged a 1,500 yen seating fee (1,000 yen if students). Foreigners are seated for 1,000 yen.